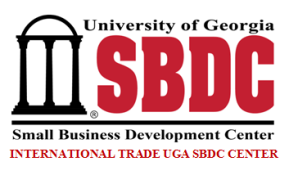 The University of Georgia Small Business Development and International Trade Center is pleased to offer the for-profit companies owned by Operation Not Forgotten a wide variety of services. Our services range from training, to consulting and international trade. These companies generate revenue to help veterans and their families.